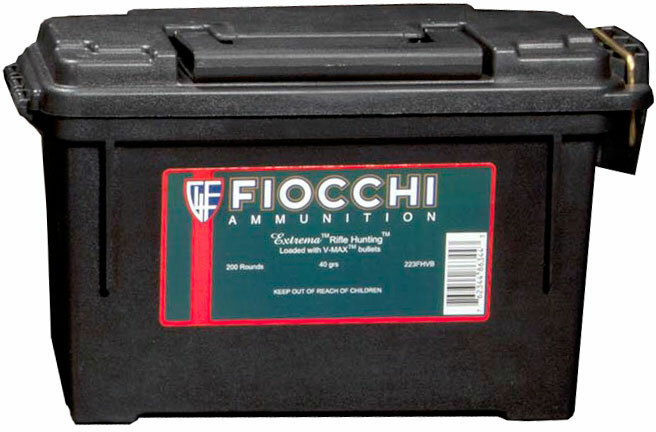 Fiocchi's recipe for success includes the use of Sierra Match King bullets, selected lots of primers, and premium powder blends assuring uniform consistency and pinpoint accuracy. This ammo comes in 4 boxes, with 50 rounds in each box inside of a Plano ammo box. The ammo box is air tight, water proof, and great for long term storage.